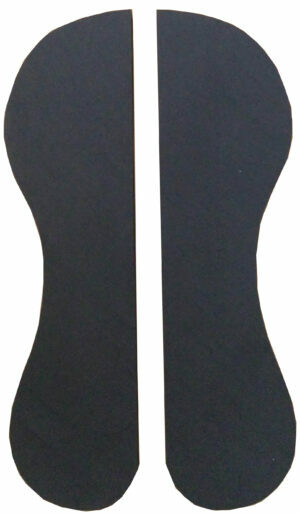 The Specialized Saddles seat size reducer is an insert that will convert your saddle to the smaller size you need. 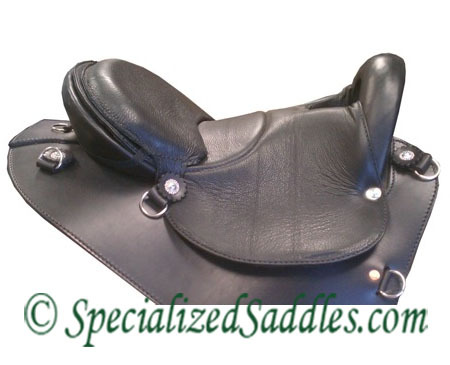 Custom made for any seat size, the seat size reducer ensures you have a good fit and secure seat in any saddle. The Specialized Saddles seat size reducer is an insert that will convert your saddle to the smaller size you need. 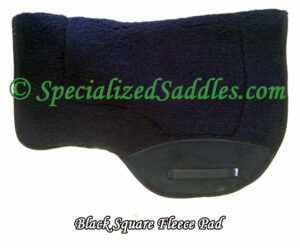 Custom made for any seat size, the seat size reducer ensures you have a good fit and secure seat in any saddle. 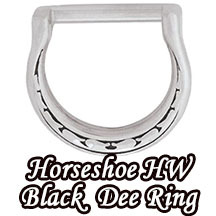 Available in 1″ and 2″ this insert will keep you in a balanced position. Easily installed and uninstalled by removing 2 screws. 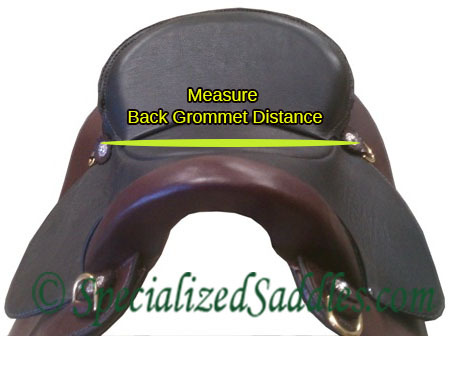 Can be used to convert an adult sized saddle to a child size saddle – example: put it in a 15″ standard Specialized Saddle to change it to a 13″ for the younger rider. It is easily removable for rider change. Available in smooth or suede leather in our seat leather colors. 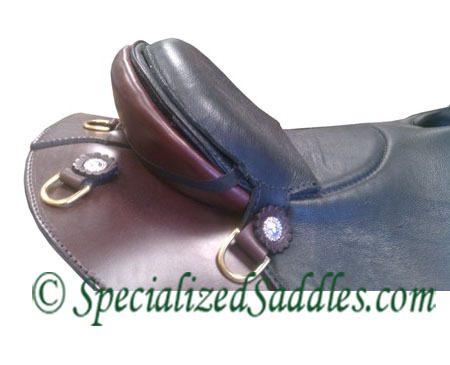 Saddle Model, Seat Size & distance between back screws/ conchos required when ordering.